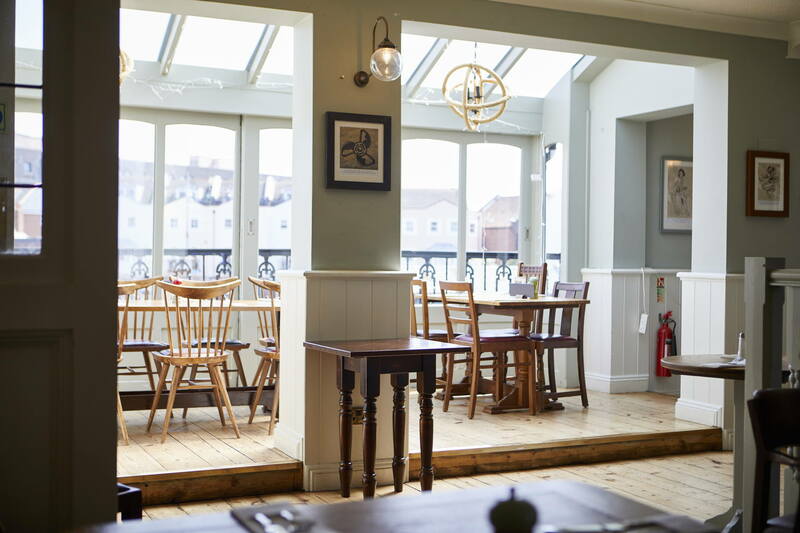 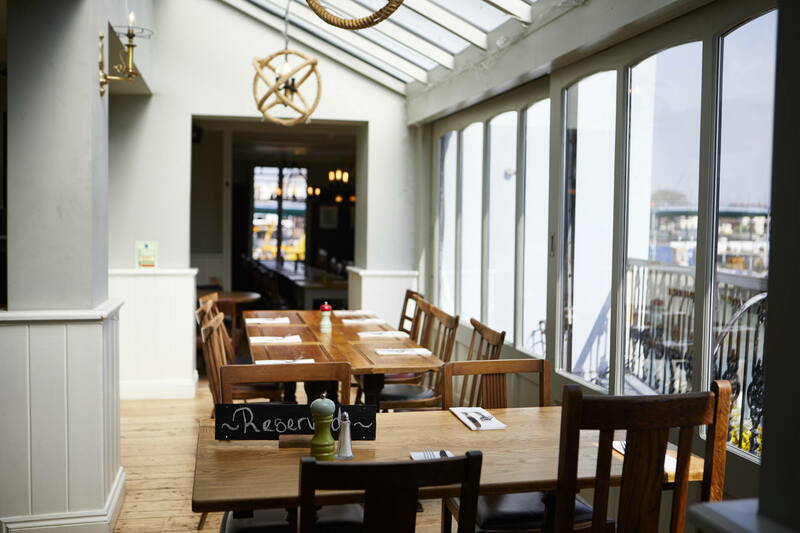 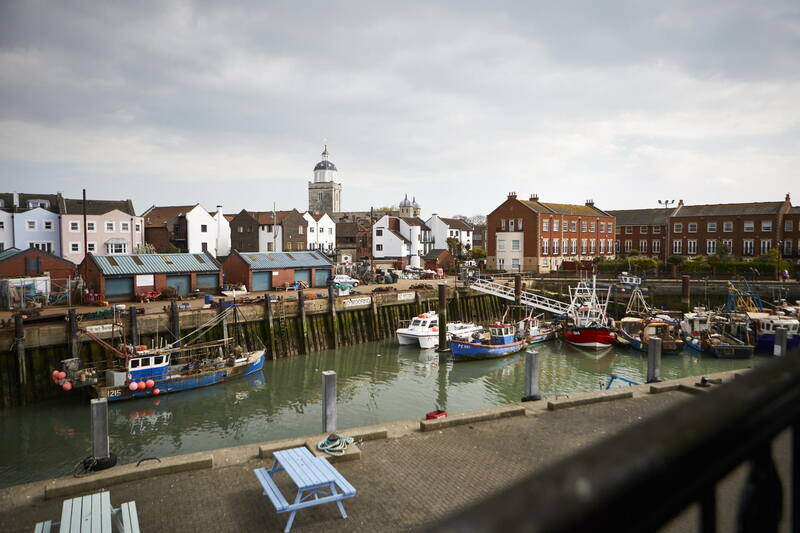 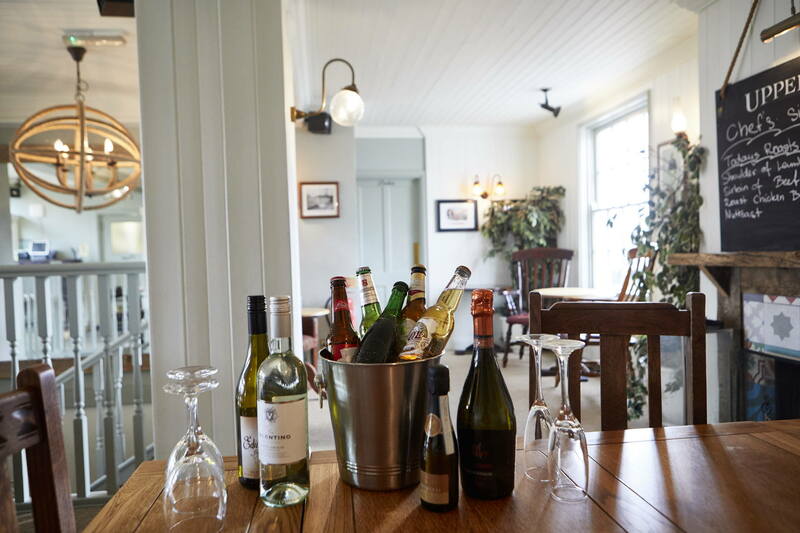 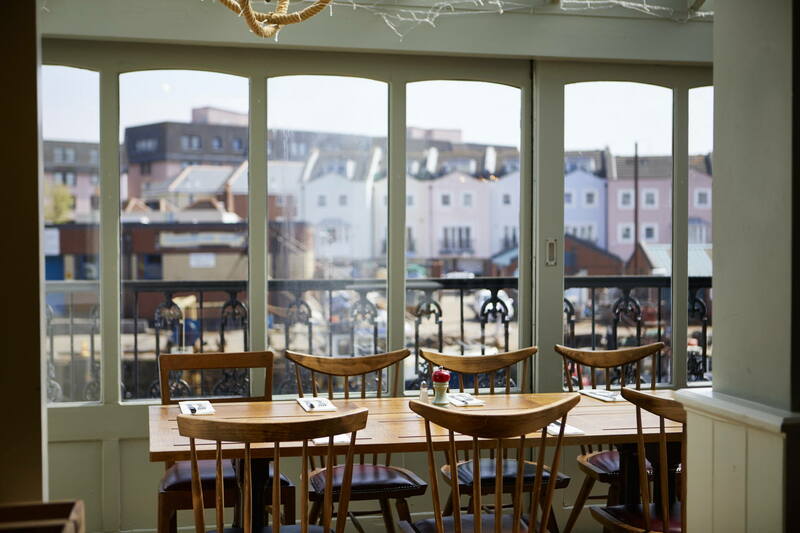 Surrounded by fishing boats, The Bridge Tavern in Portsmouth has harbour life right at its heart - making it a charming and atmospheric place to celebrate tying the knot. 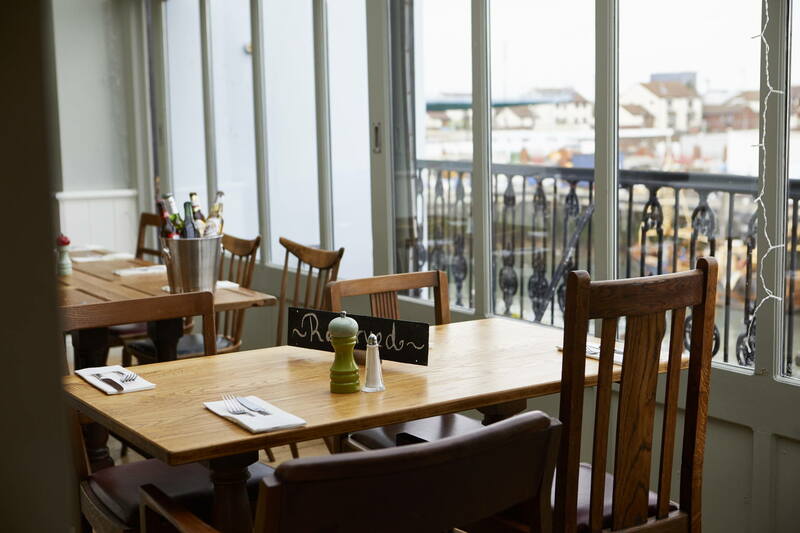 Book your wedding reception here and you’ll enjoy views over the water plus fabulous food and drink - with the option to create a bespoke buffet menu or dine from our regular main and set menus. 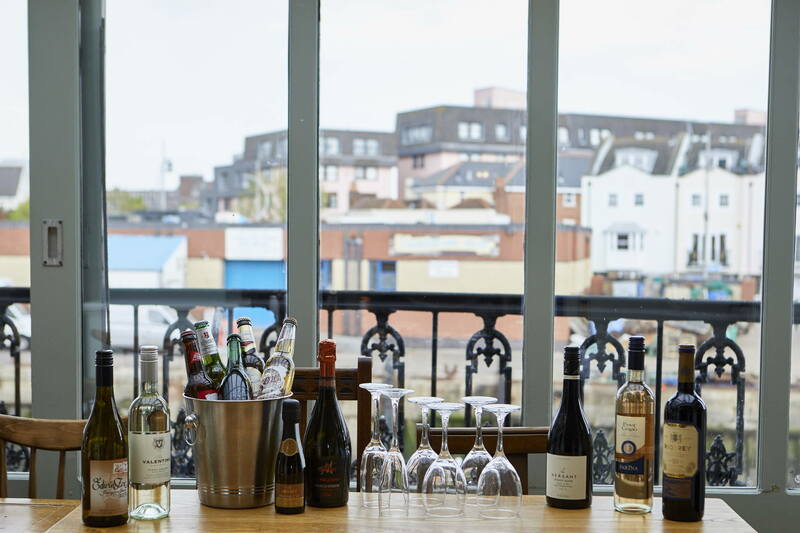 We can also set up wine packages for your special day. 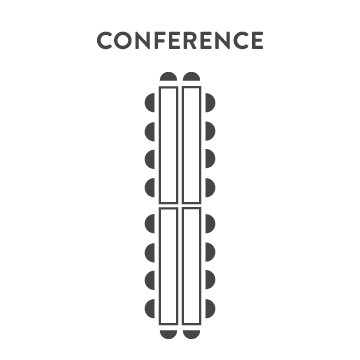 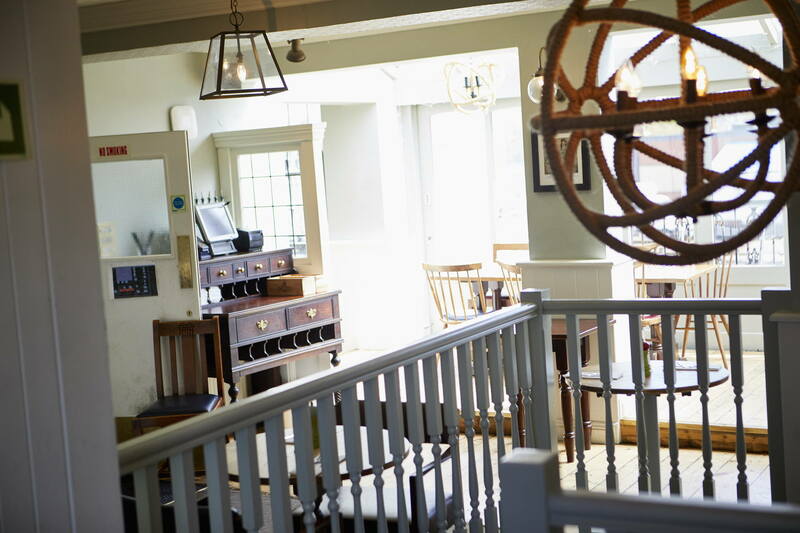 Please speak to us for more information. 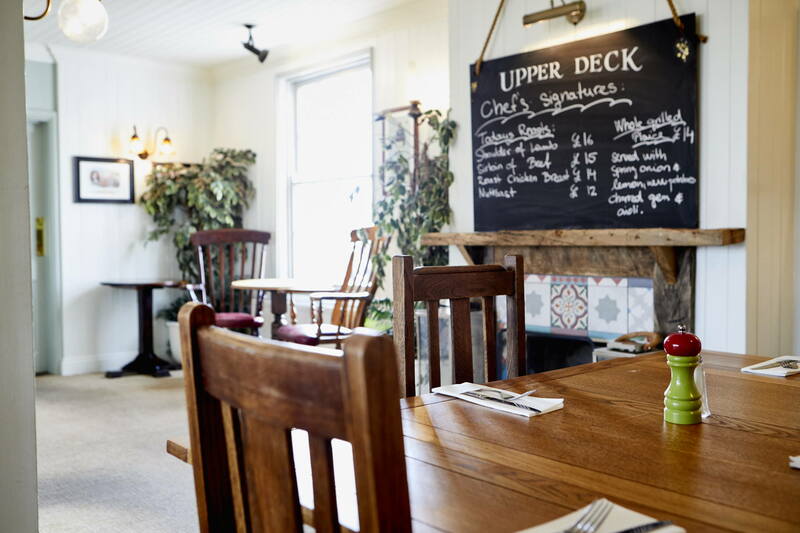 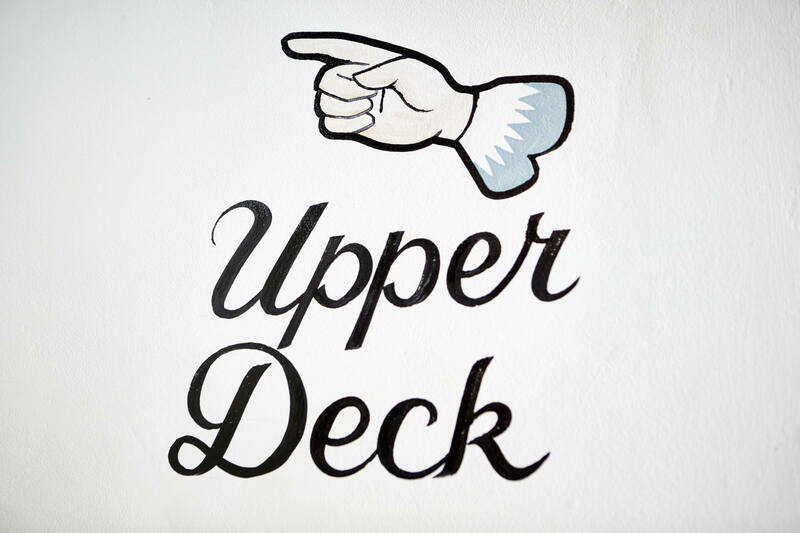 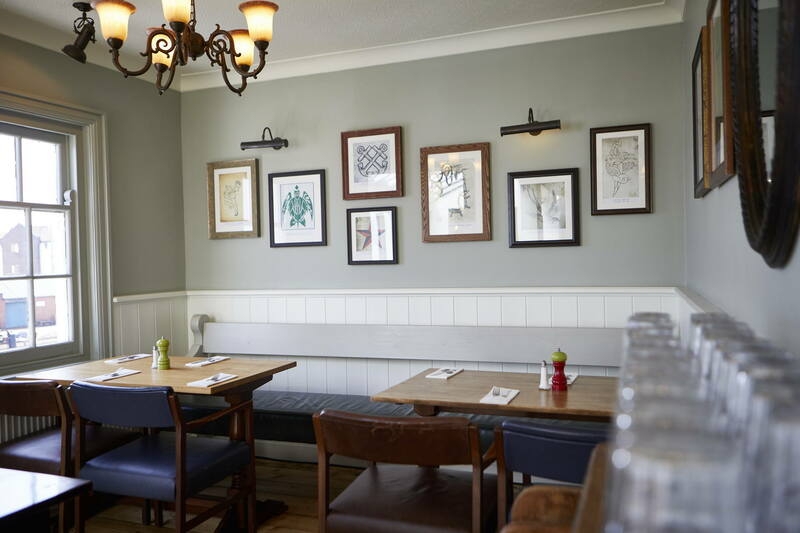 Our private function room - The Upper Deck - is perfect for parties, family gatherings and also wedding receptions. 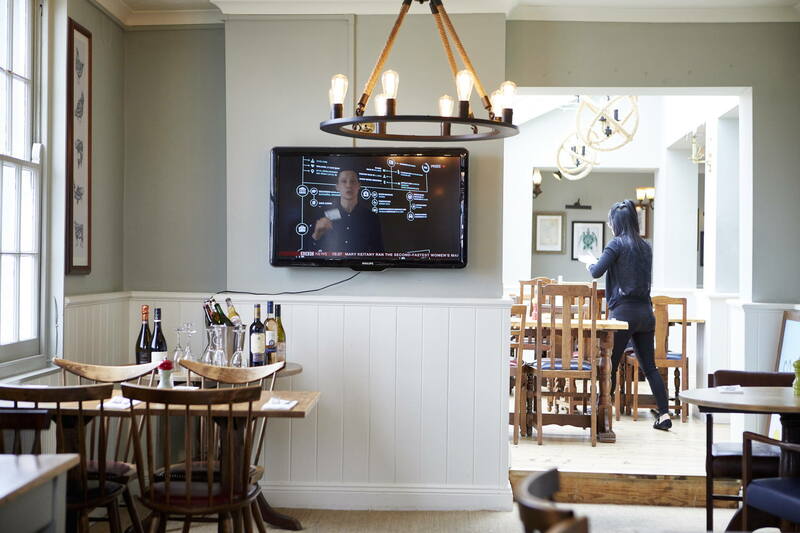 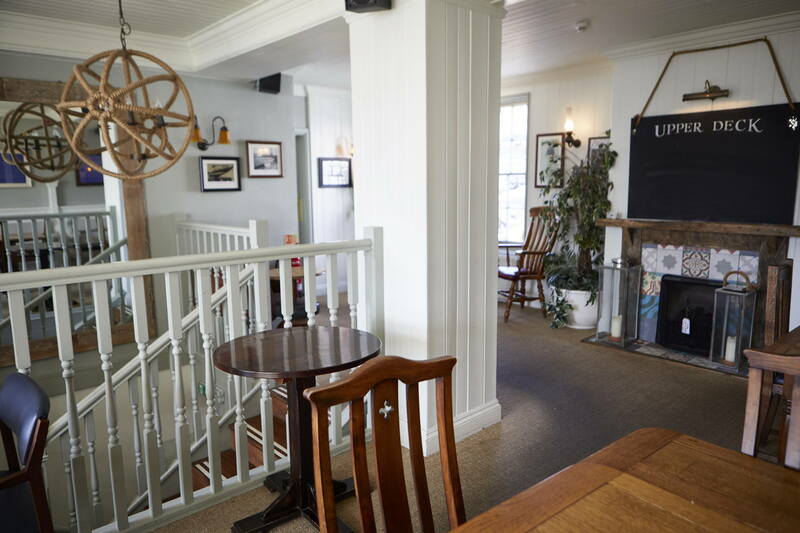 An excellent seaside location, a wonderful country pub and traditional food and beer make our venue for hire a great option whatever you're planning.